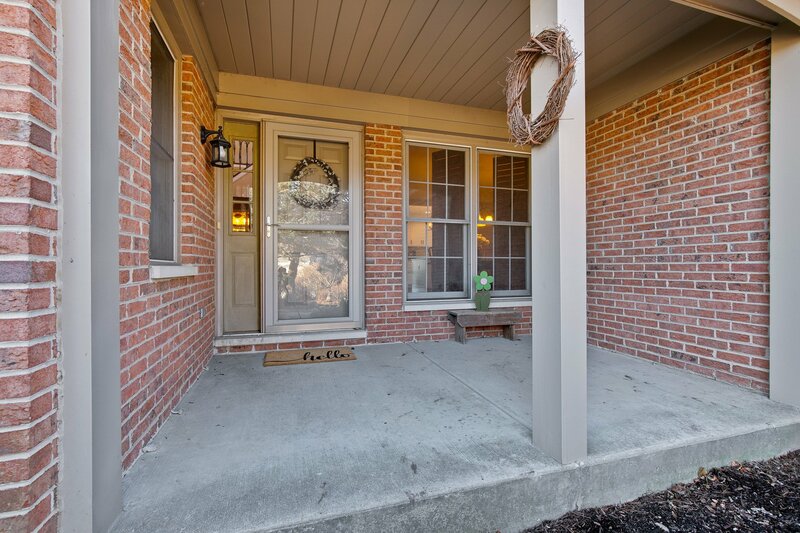 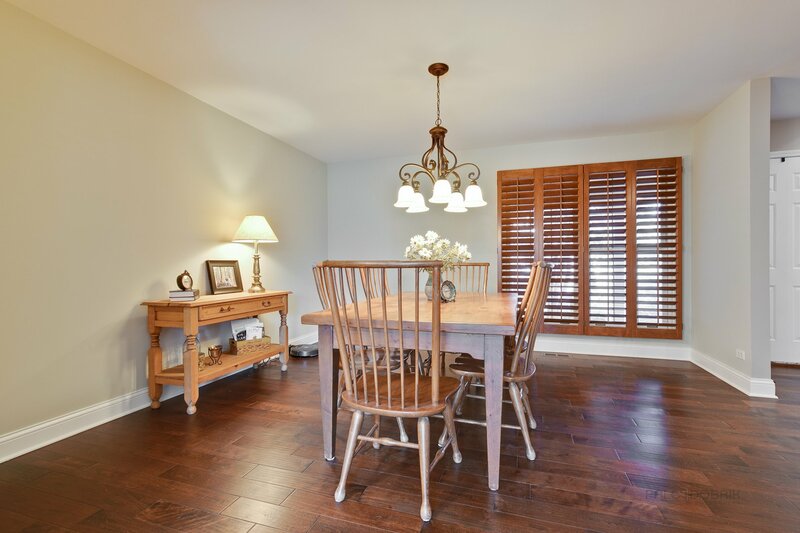 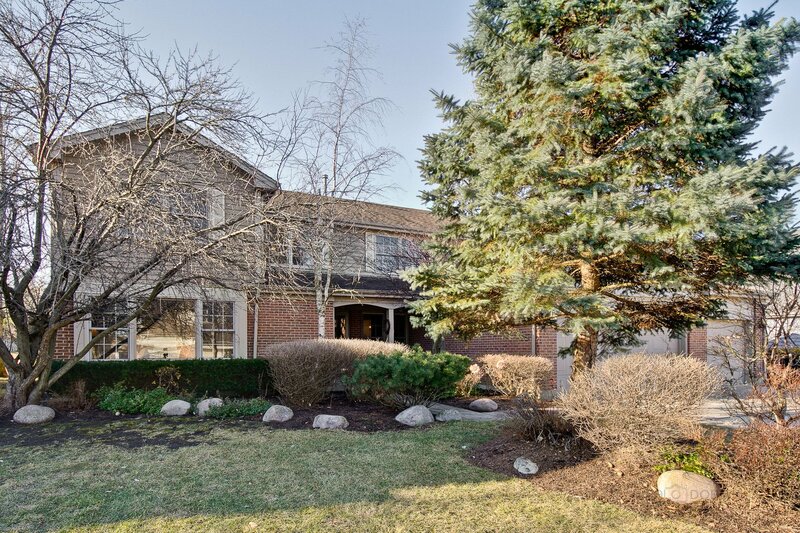 This beautifully updated home is located in the sought after Dist. 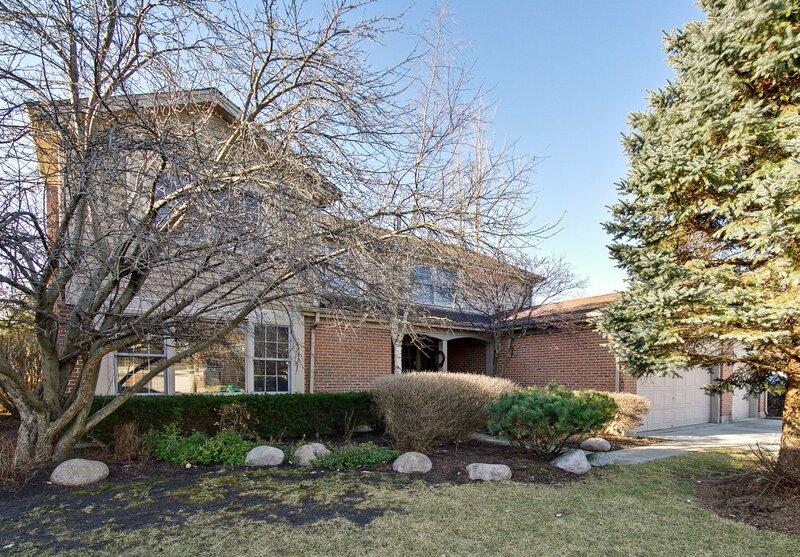 103 and walking distance to Stevenson! 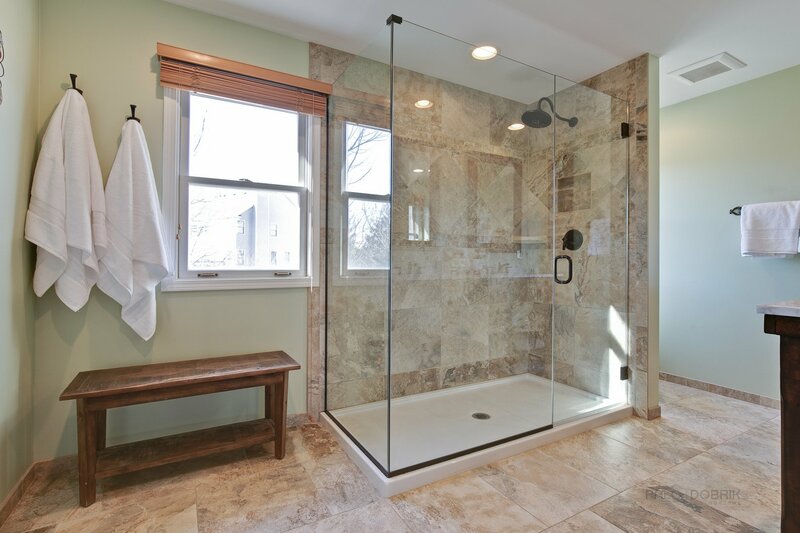 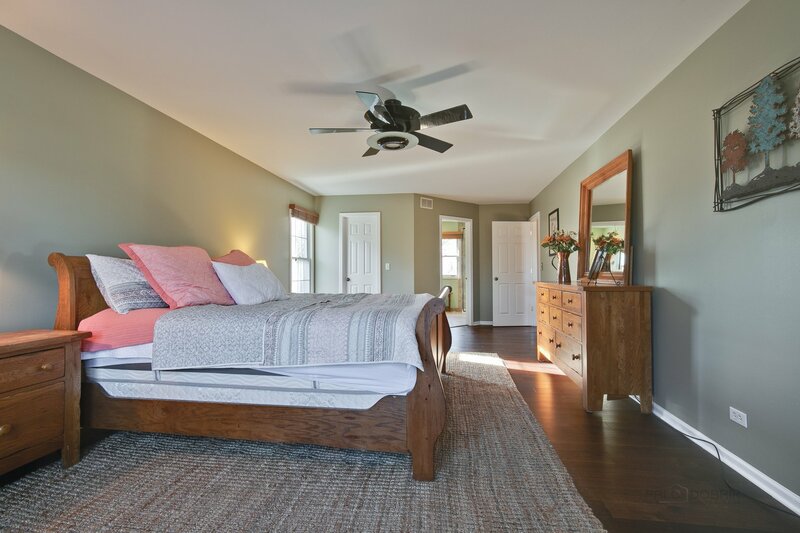 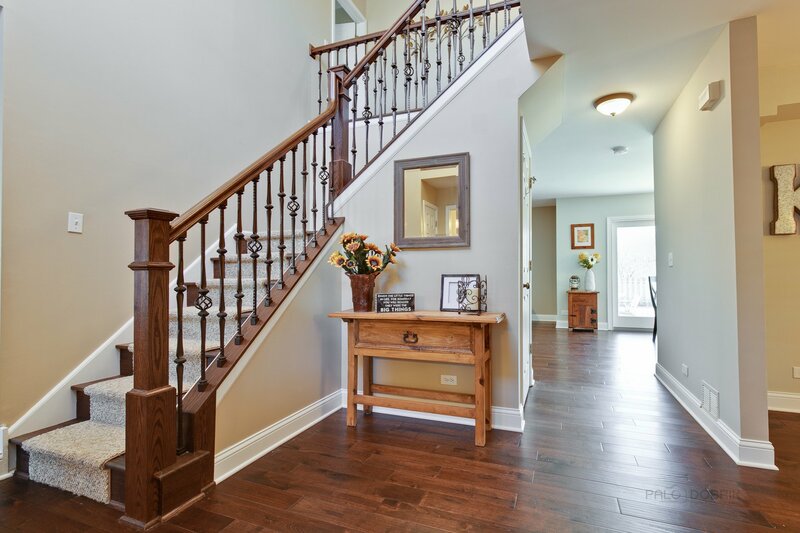 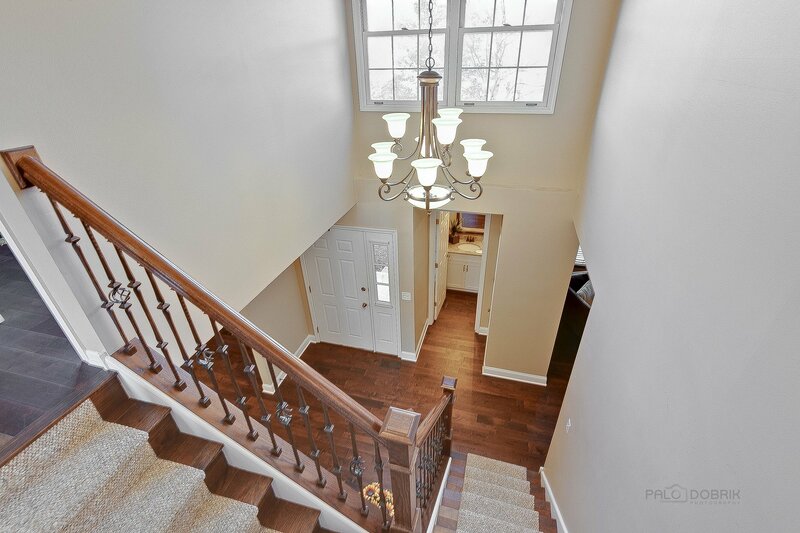 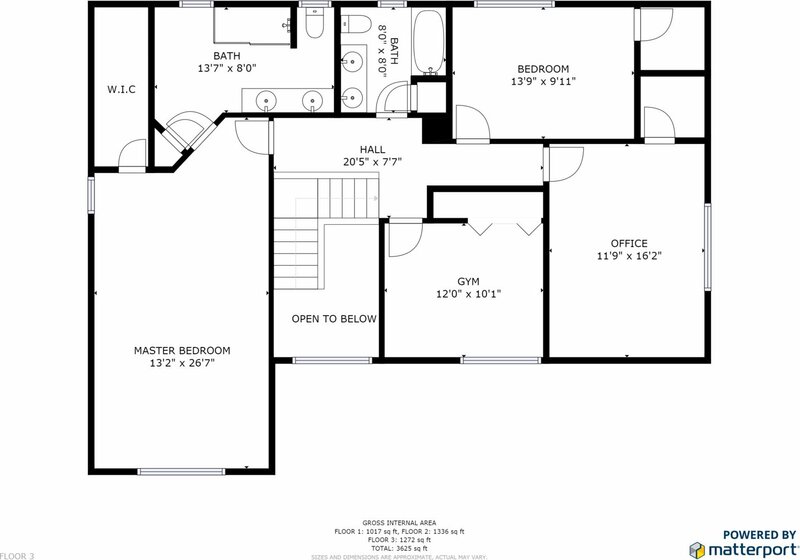 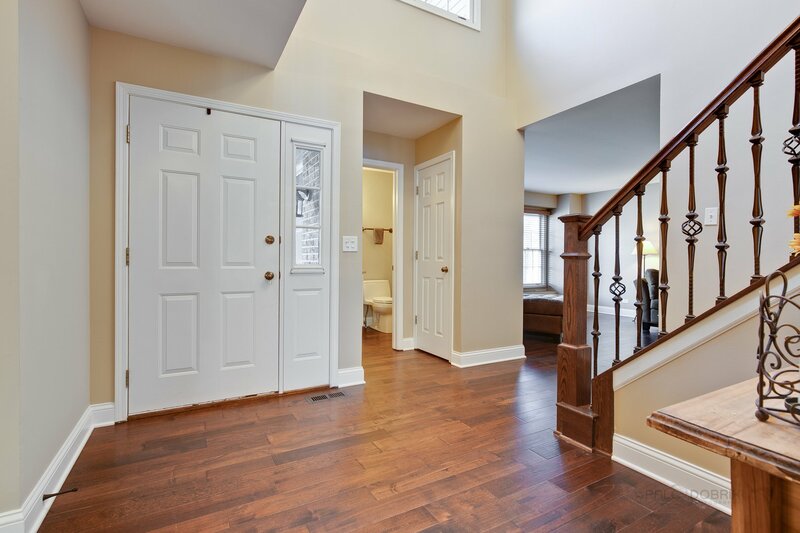 This amazing home offers luxury & elegance with hardwood floors throughout the 1st and 2nd floors! 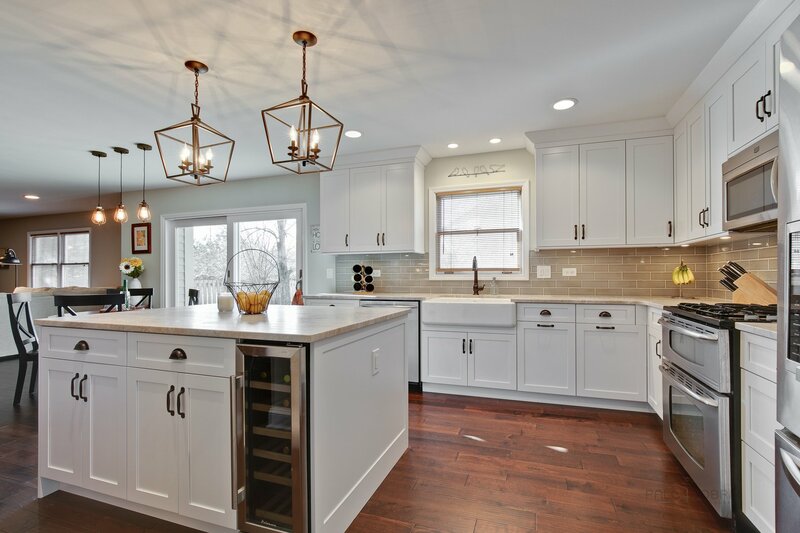 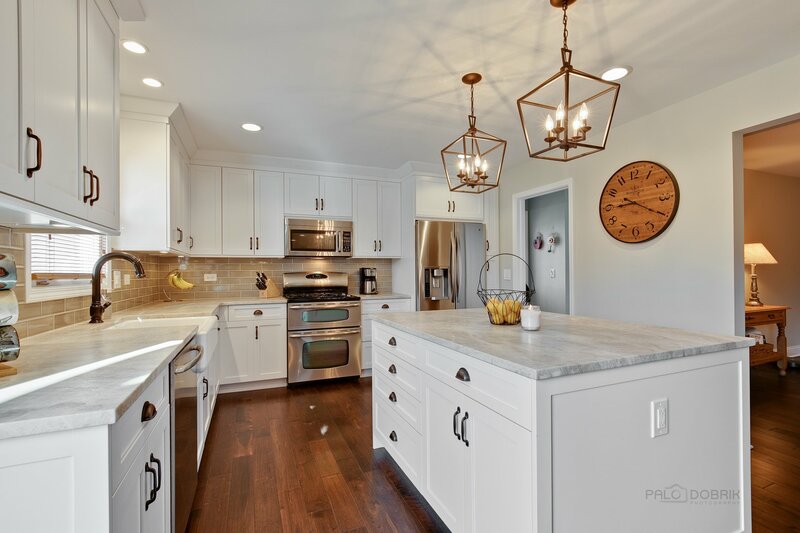 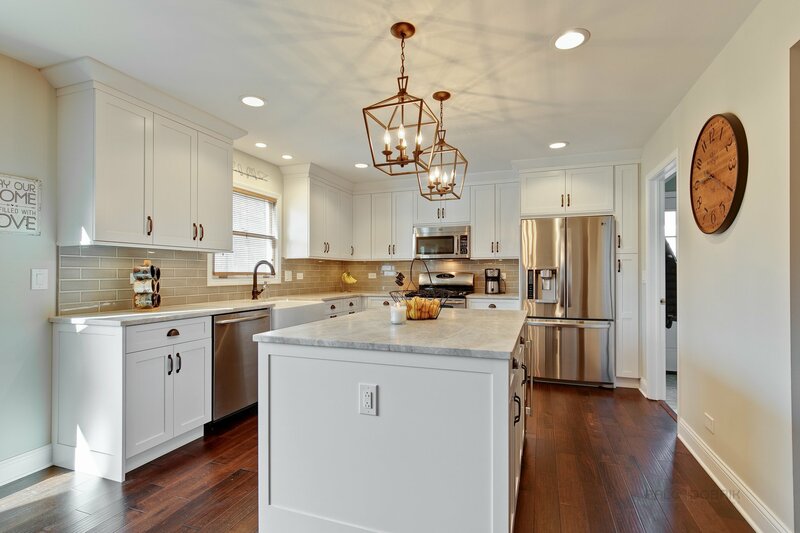 The home is turn-key with a totally renovated kitchen boasting s/s appliances, quartzite counter tops, wine cooler, tile backsplash, gorgeous white cabinetry, eating area w/ exterior access & spacious island, ideal for entertaining. 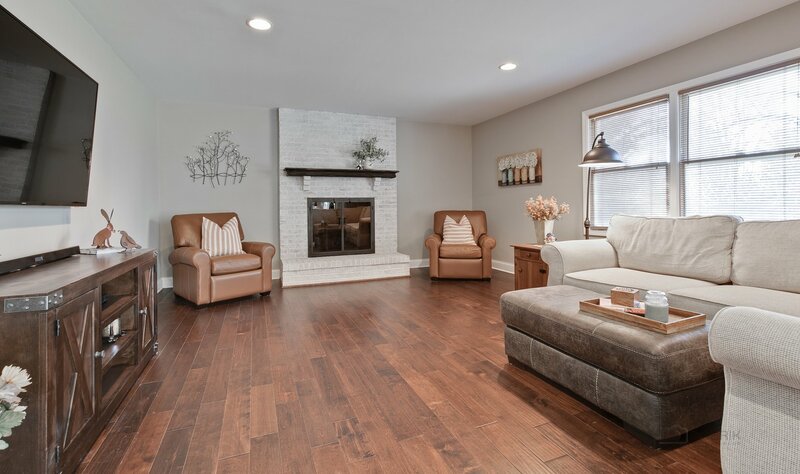 Inviting family room boasts a floor to ceiling brick fireplace, recessed lighting & open concept views right into the kitchen. 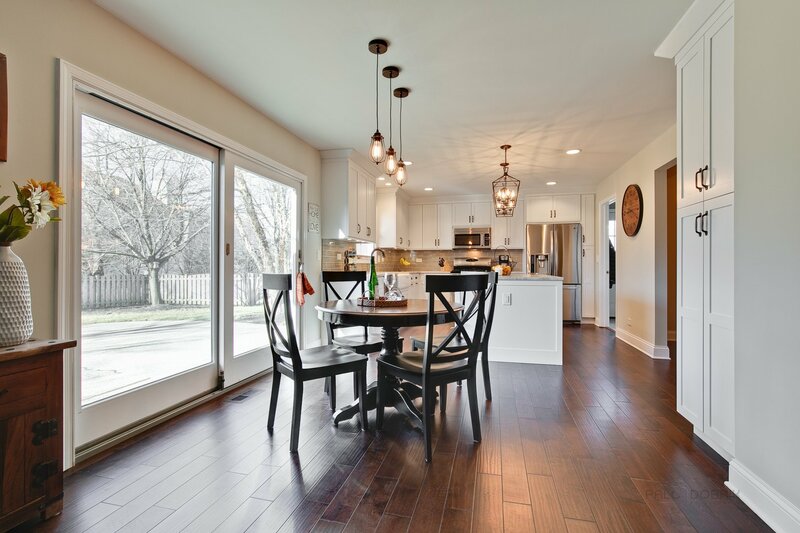 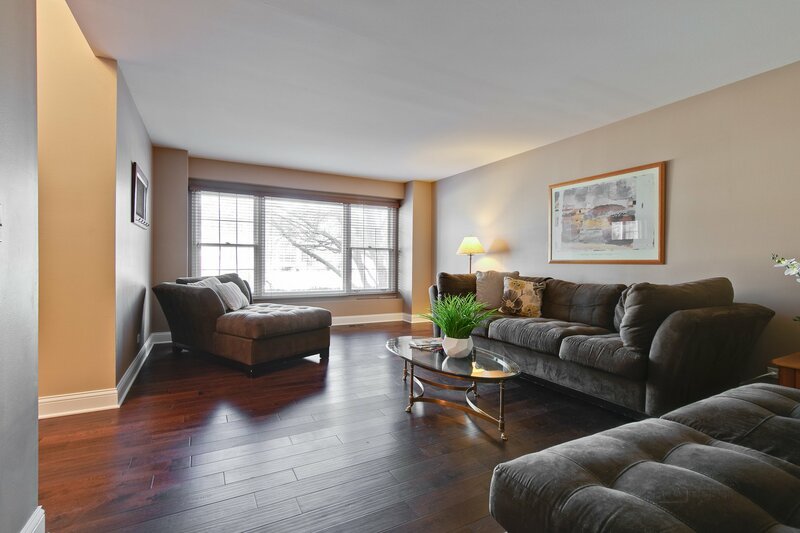 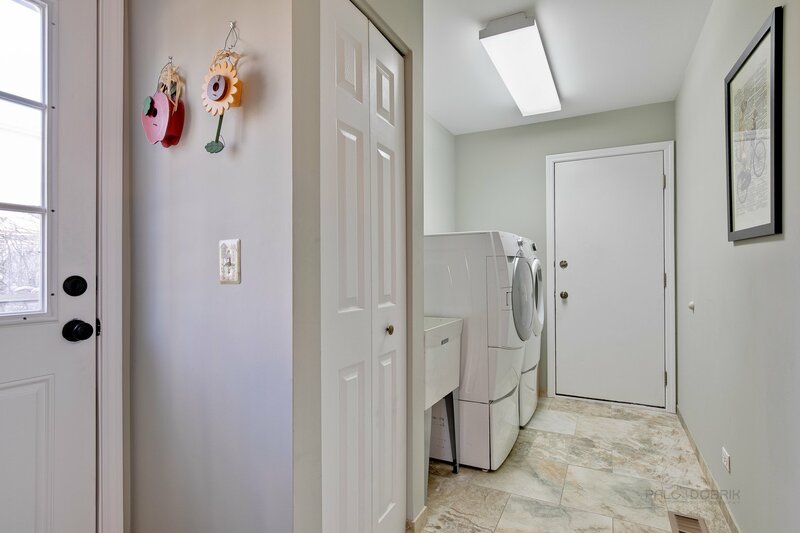 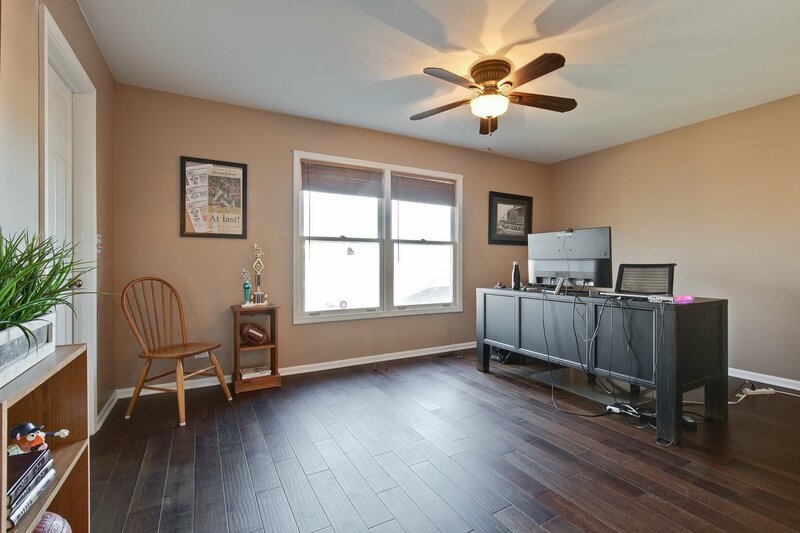 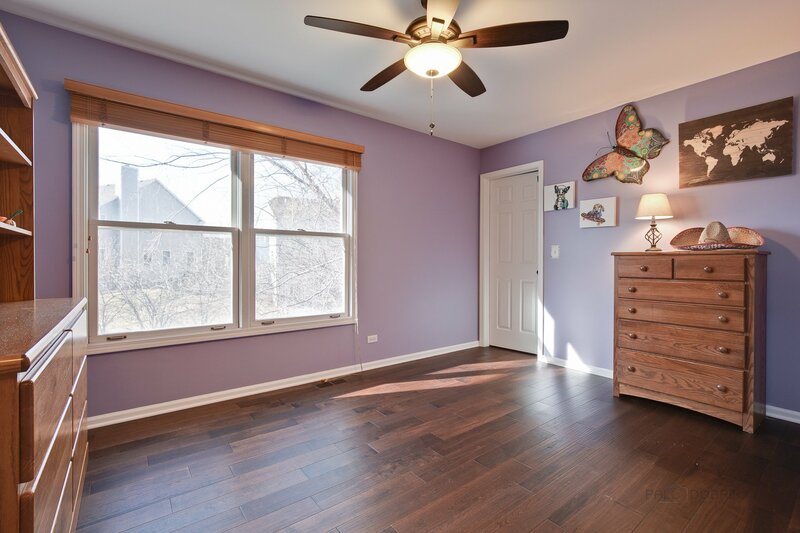 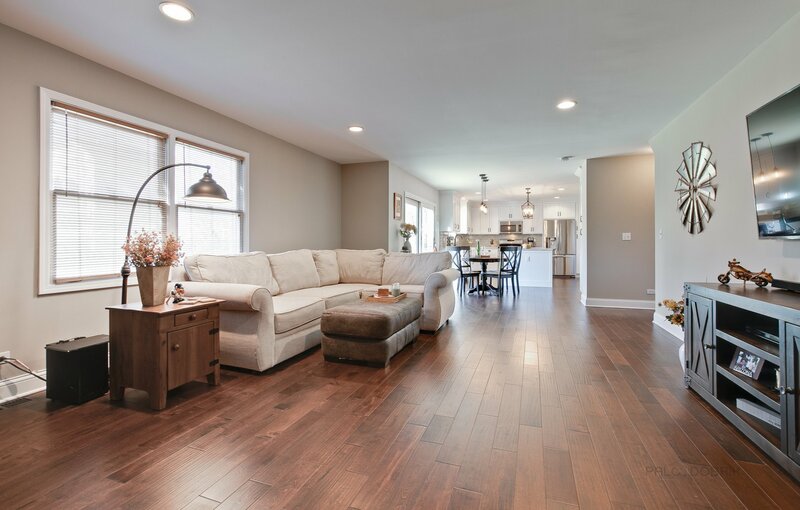 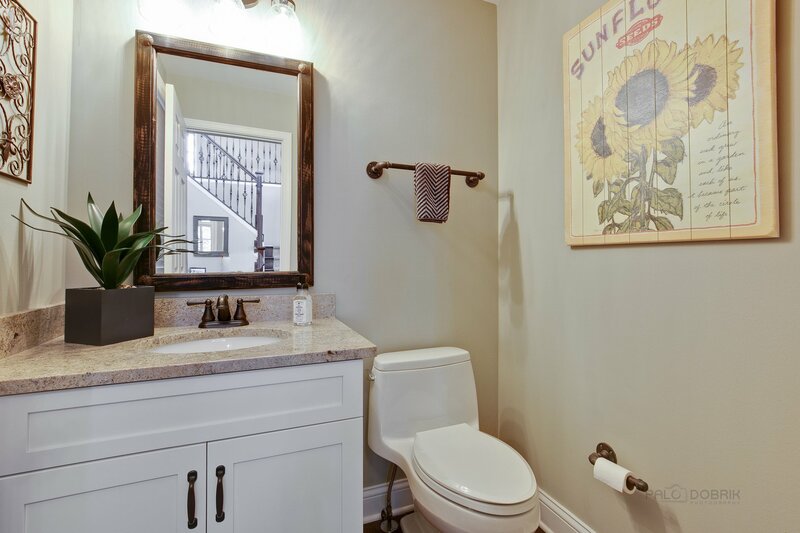 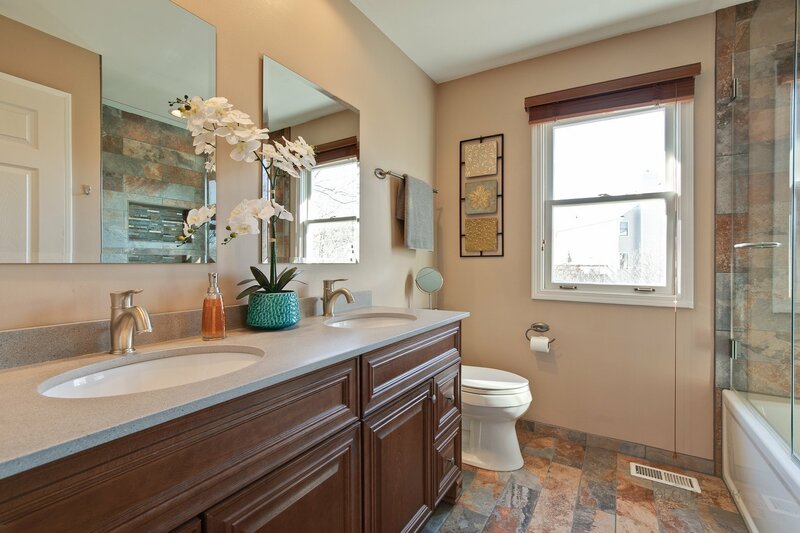 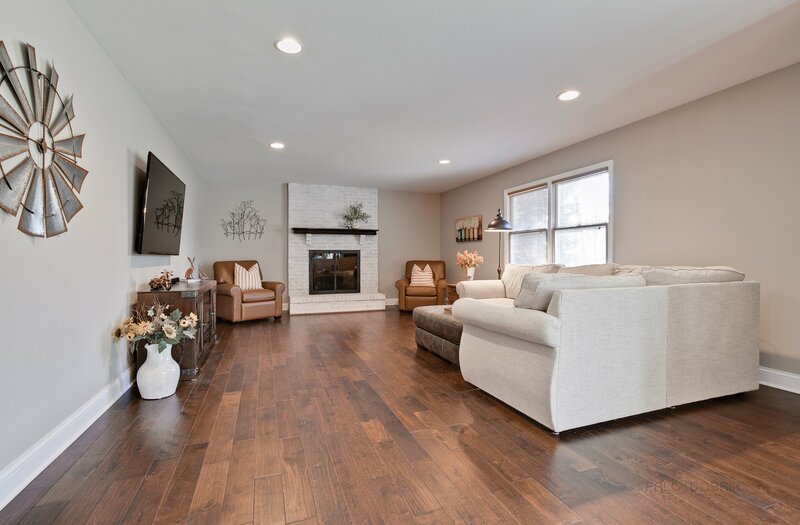 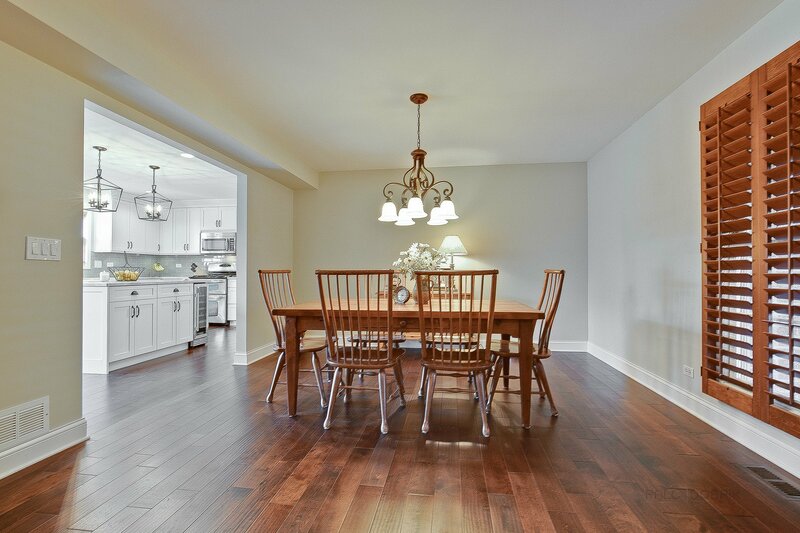 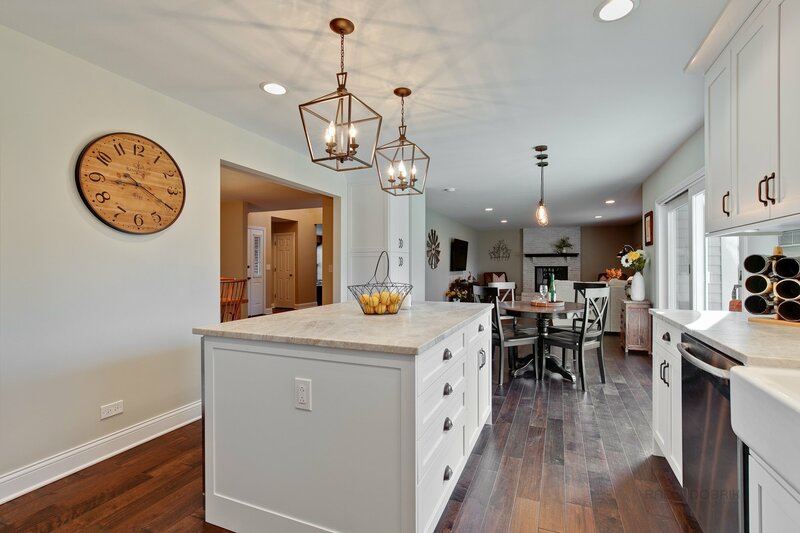 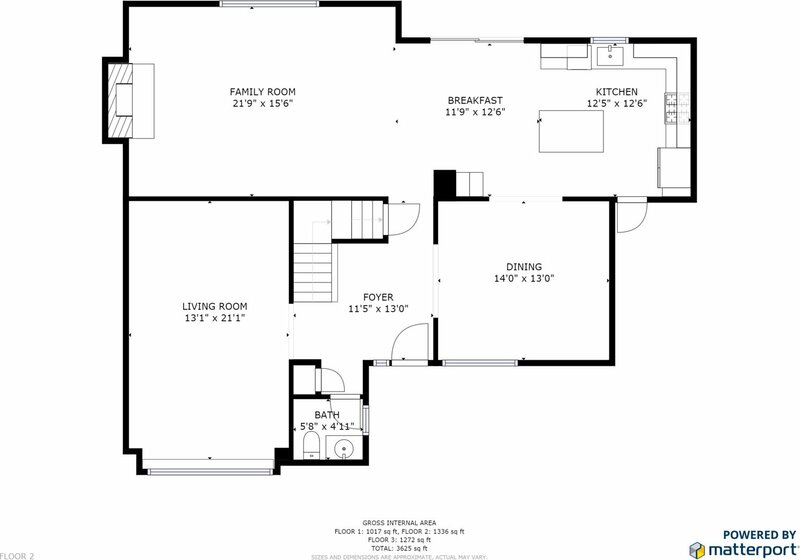 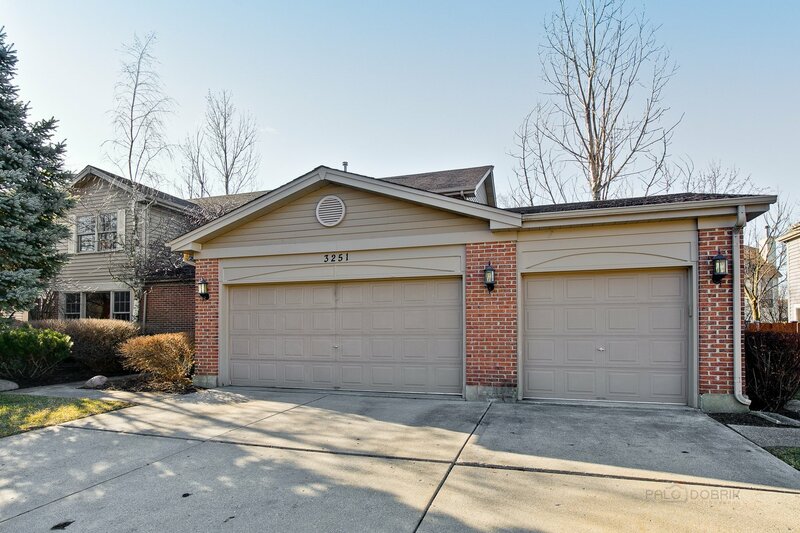 Stunning 2nd floor master features spacious WIC & remodeled en-suite, 3 additional bedrooms & 1 more fully renovated bathroom adorn the 2nd level. 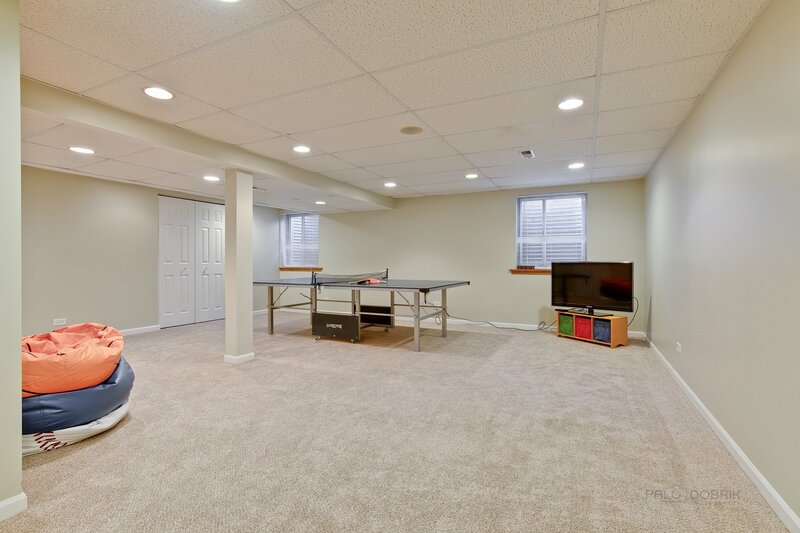 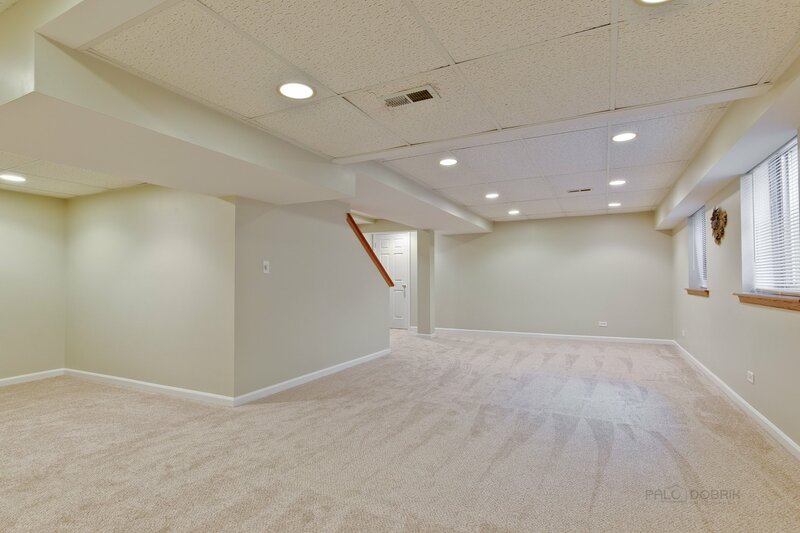 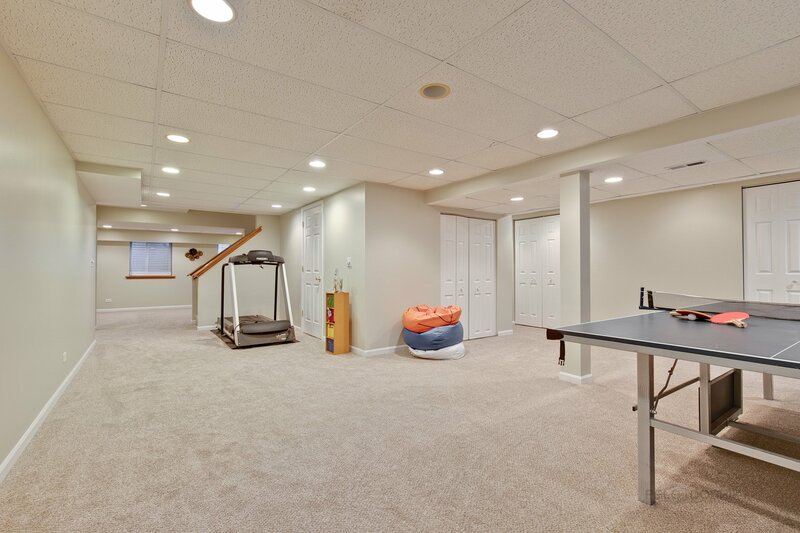 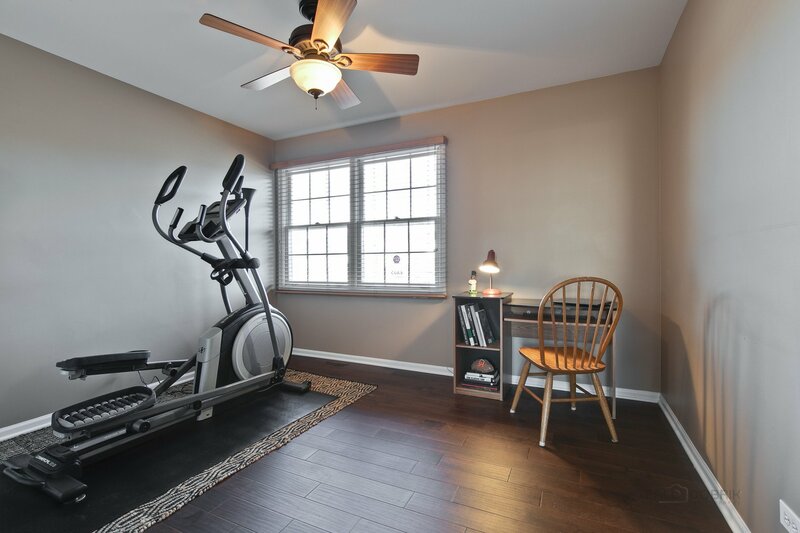 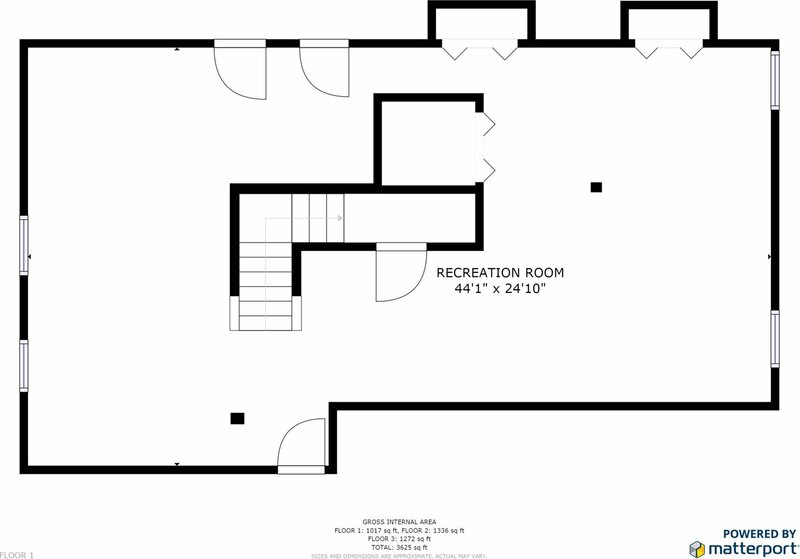 Escape to your huge finished basement providing a play room, rec room with great storage. 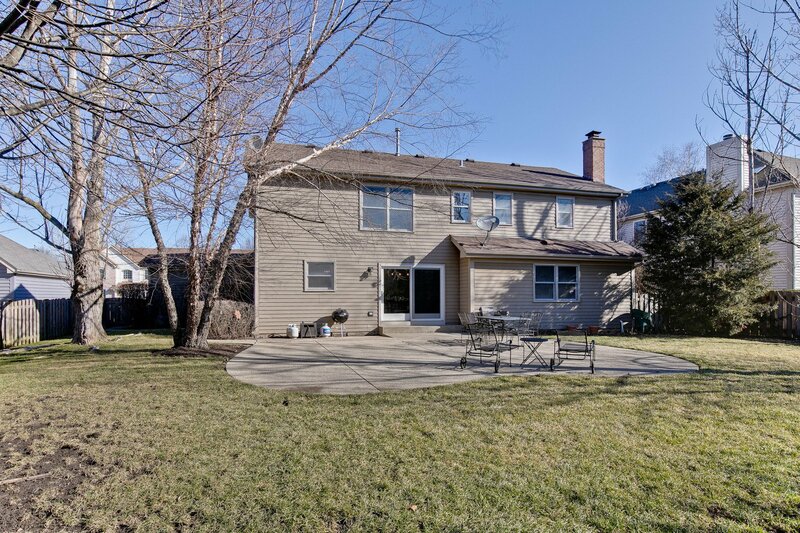 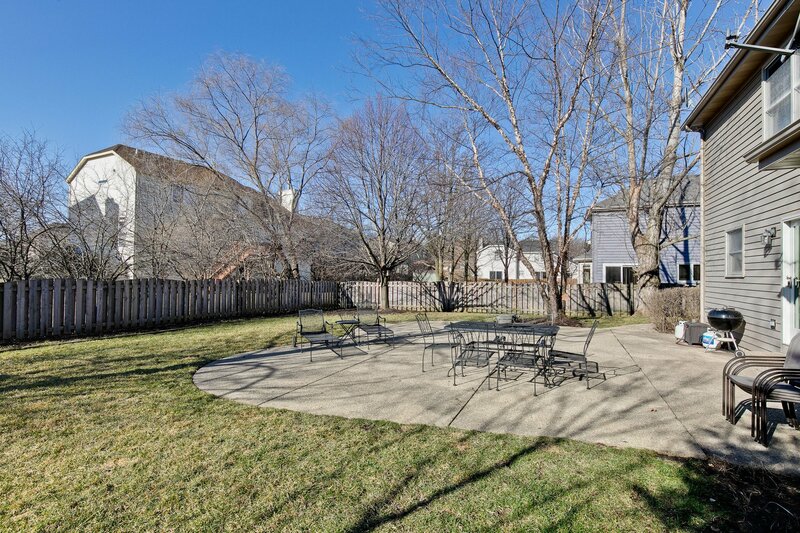 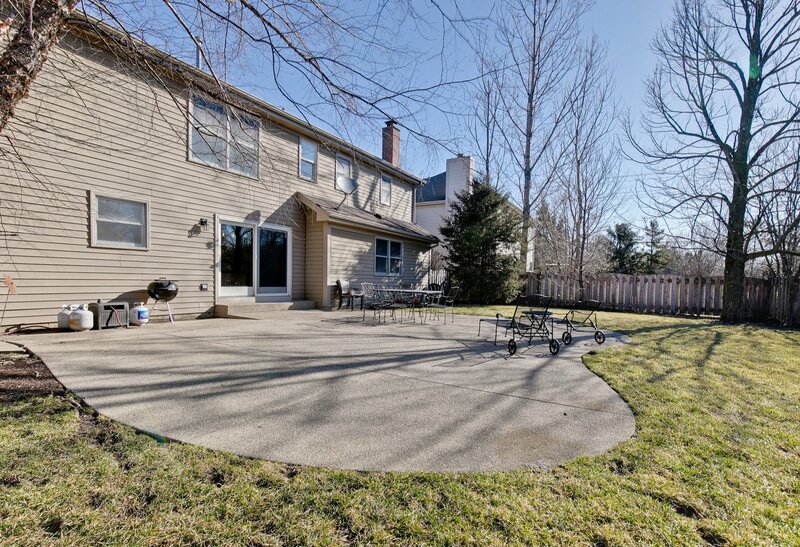 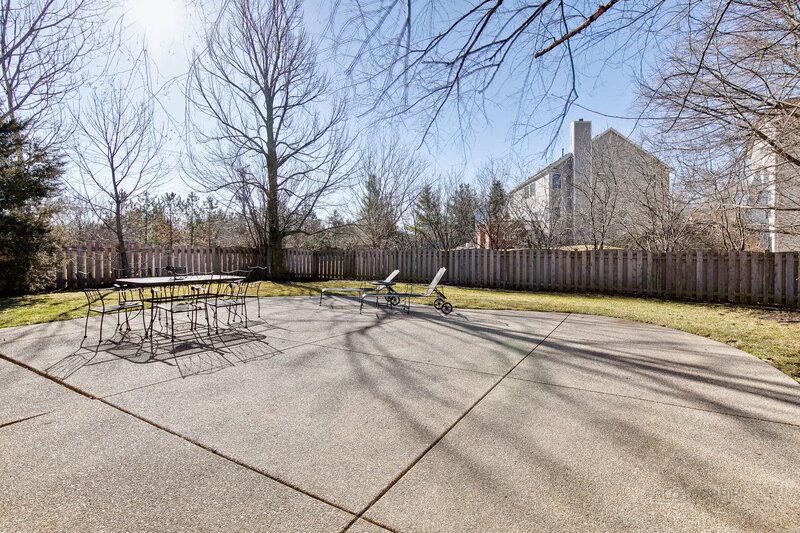 Peaceful fully fenced backyard is your new dream land w/ sun-filled patio & beautiful landscaping. 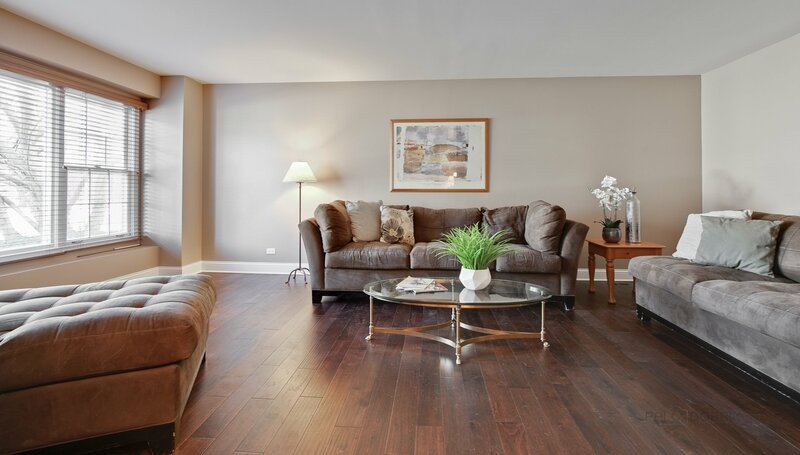 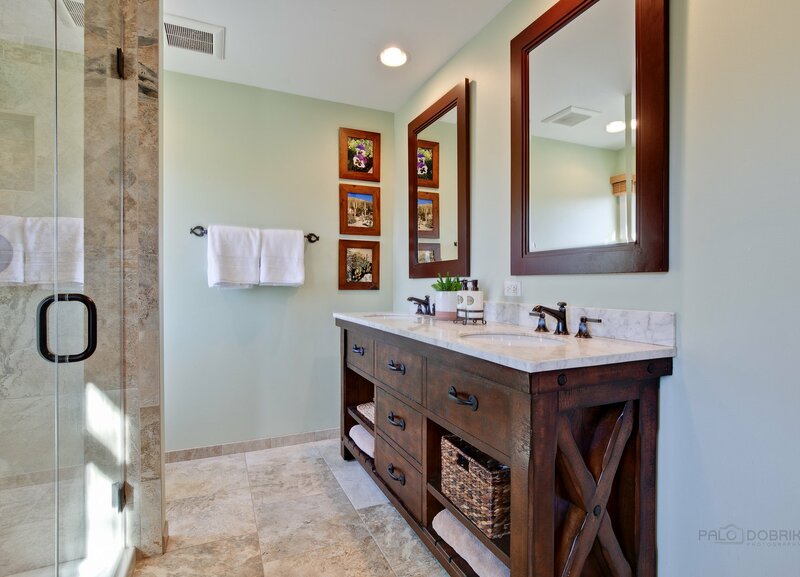 Welcome to your oasis where you can entertain lavishly or retreat away cozily!